Congrats to The 2018 Christy Award Winners! Congratulations to the winners of the 2018 Christy Award! I have read several on the list and concur that they are indeed award-winning. The list includes a variety of genres, so there is something for everyone. They are all good read guaranteed! 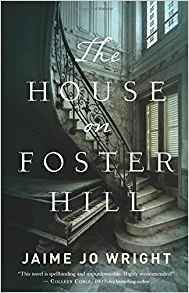 A century earlier, the house on Foster Hill holds nothing but painful memories for Ivy Thorpe. 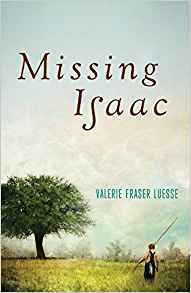 When an unidentified woman is found dead on the property, Ivy is compelled to discover her identity. 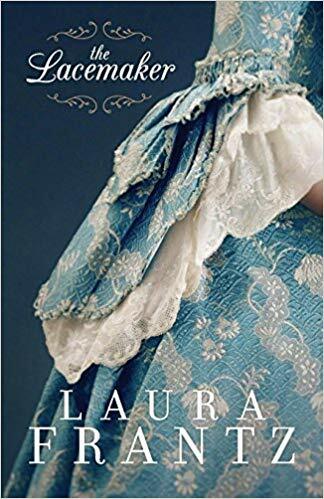 Ivy’s search leads her into dangerous waters and, even as she works together with a man from her past, can she unravel the mystery before any other lives — including her own — are lost? By March of Owen Edmonds’s senior year, eleven students at Masonville High School have committed suicide. 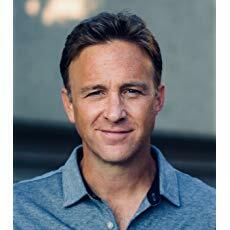 Amid the media frenzy and chaos, Owen tries to remain levelheaded―until he endures his own near-death experience and wakes to a distressing new reality. Owen eventually arrives at a mind-bending conclusion: he’s not imagining the evil―everyone else is blind to its reality. He must warn and rescue those he loves . . . but this proves to be no simple mission. Will he be able to convince anyone to believe him before it’s too late? We wrestle not against flesh and blood . 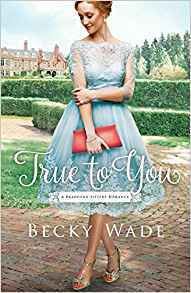 . .
With evil coming at them from all angles, Olivia and Grant’s relationship is put to the test. The two of them must come together and fight for the hearts and minds of those in Windy Ridge. 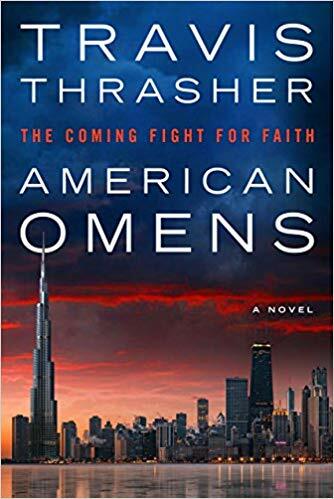 Will their faith be strong enough — in God and each other — to prevail in the battle that threatens to bring darkness to the entire town? 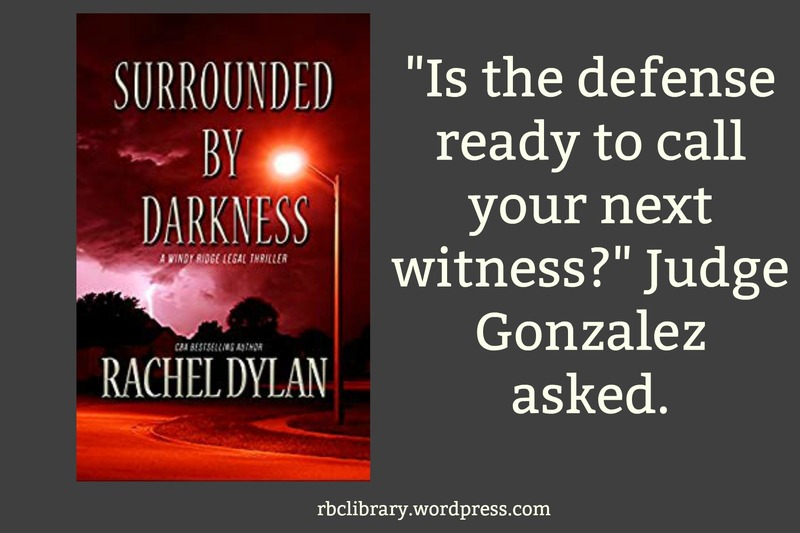 Surrounded by Darkness is the third installment in the Windy Ridge Legal Thriller series. 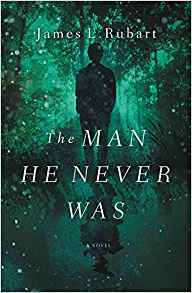 And just so you know, you really cannot read this legal suspense/specuulative novel as a standalone. 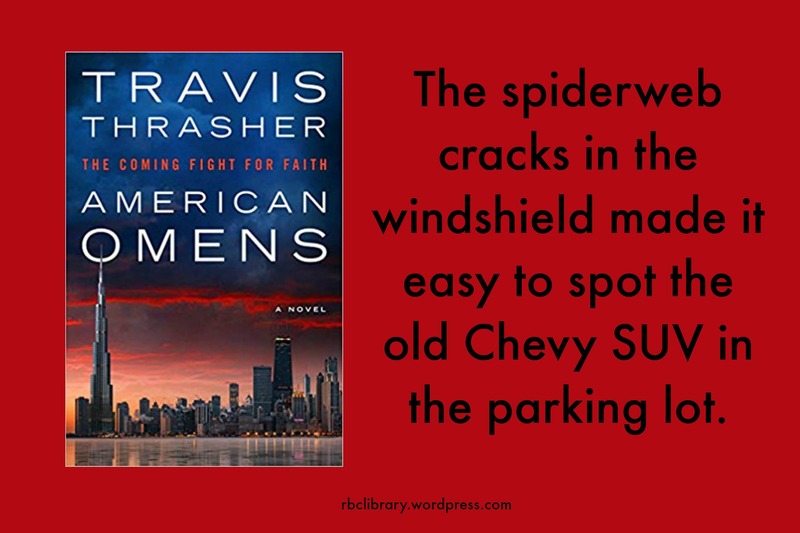 Each book builds on the other as it depicts more than courtroom battles. 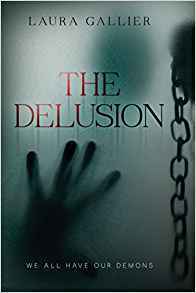 Rachel Dylan’s series is definitely filled with legal wrangling, but these books also clearly depict the spiritual warfare that is hidden from most believers. 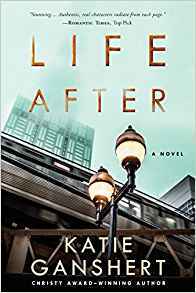 The novels draw back the veil in a way that will make you think twice when life presents trials. Each is a recommended read. In Surrounded by Darkness, series main characters Olivia and Grant have their faith tested as they face attacks from both the real world and the heavenly realms. They, along with characters both old and new, play a big part in the battle for Windy Ridge. The New Age movement and the Wiccan culture are examined in their relation to the plans of Satan to capture the hearts of their followers. One truth is made very clear — once you choose to follow the occult, no matter how benign it seems, you have chosen to stand against God. I really liked that Dylan challenges the naive view that there is white magic. 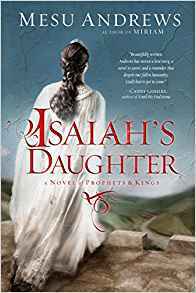 Against the backdrop of spiritual warfare, Olivia uses the talent God has given her to battle the forces of evil — her legal expertise. I found this very intriguing. It made me think about the equipping of God in a whole new way. As in the first two books in the series, some action is wrapped up. But though the battle may have been won, the war continues. I have enjoyed all the books in Dylan’s series, and recommend each. Make sure to check out all three. Happy Friday everyone! As I am writing this post (Wednesday afternoon), my small town is awaiting the arrival of Hurricane Michael. Although we are 5 hours northeast of its landfall, Michael is bringing predicted Cat 1 winds to the area. While the winds may scare us, we know that God has us in His hands. 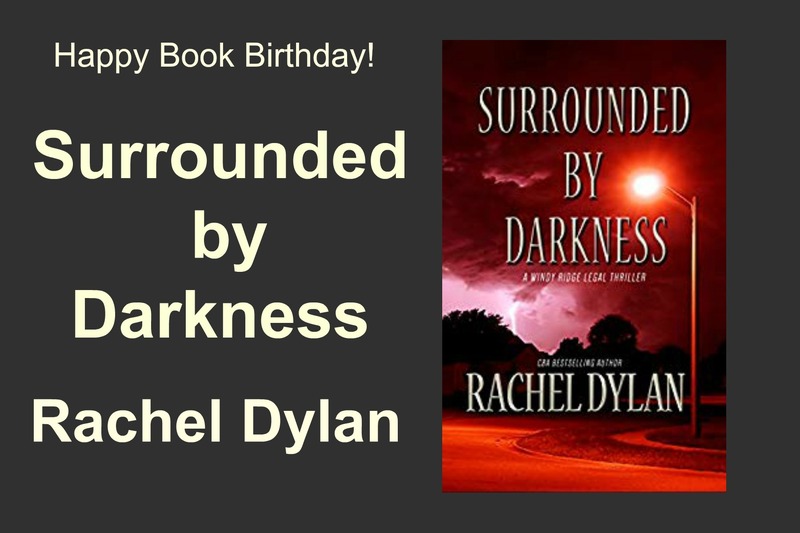 That’s how it is for the characters in Rachel Dylan‘s latest legal suspense/speculative novel, Surrounded by Darkness, which I am sharing today. The community of Windy Ridge has unseen forces buffeting believers, but God is in control there as well. Great to know, right?! 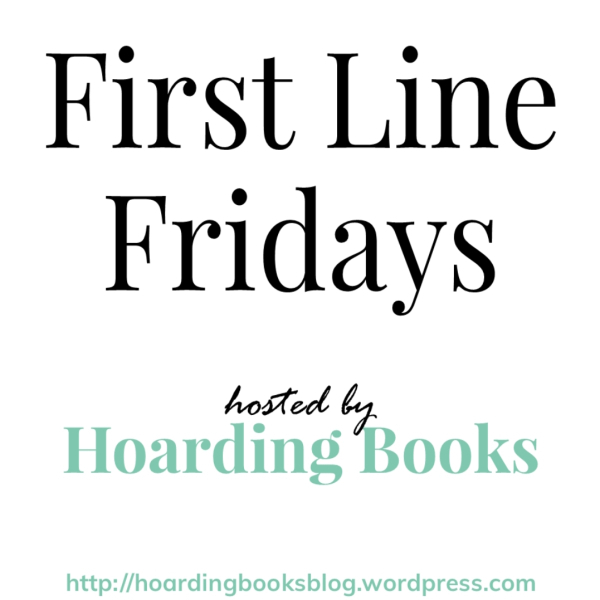 Please comment below from the book nearest you, then head over to Hoarding Books for more fabulous first lines! 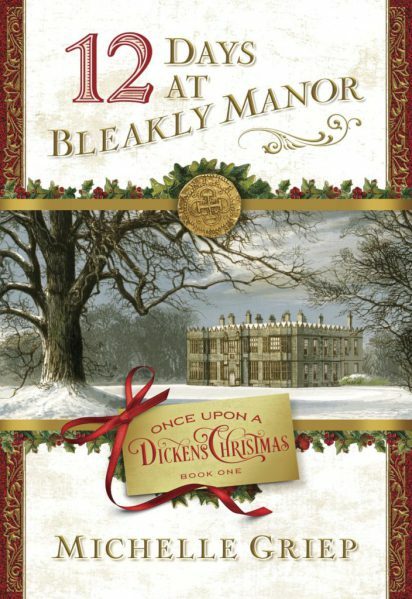 Happy Book Birthday! 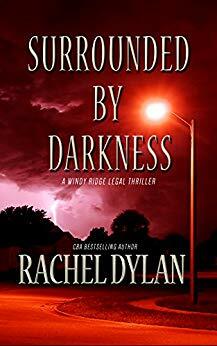 Rachel Dylan‘s third novel in the Windy Ridge Legal Thriller series, Surrounded by Darkness, releases today! Dylan’s series features a litigator who not only fights battles in the courtroom, but faces spiritual warfare as well. 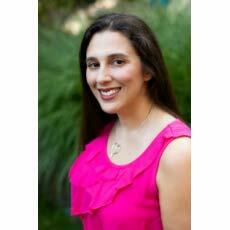 If you are a fan of legal suspense with a big dose of spiritual truth, this series is for you.